You are here: Home / Celebrity Interviews / Shawn Mendes Talks His Fans, Touring + More With Radio Disney — Watch! Shawn Mendes Talks His Fans, Touring + More With Radio Disney — Watch! 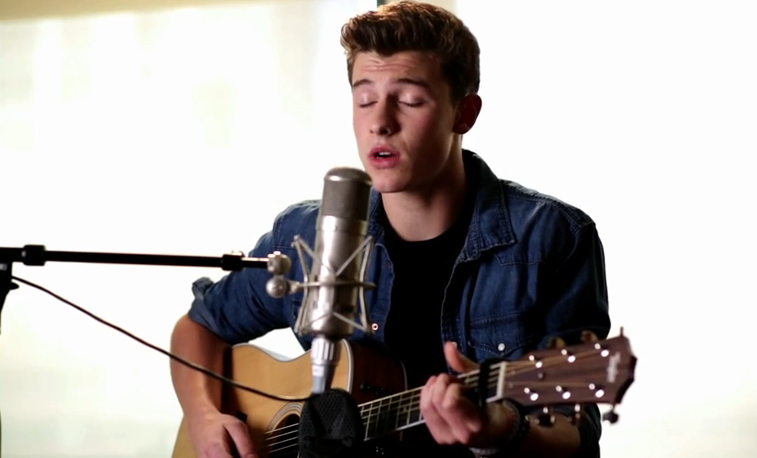 If you didn’t already know, Shawn Mendes has been Radio Disney’s N.B.T. for quite awhile now. Radio Disney’s been following Shawn around revealing many things here and there about the rising artist. In the latest journey video, Shawn talks about covers, his deep connection to his fans along with touring with Austin Mahone. Check out the interview video below and let us know what you think about Shawn’s feelings! « Europe! Only Few VIP Tickets Left For Before You Exit’s Shows Next Year!